Everyone wants their transportation to be fast, safe, and cheap, but increasingly, people are also demanding that transportation be environmentally responsible. Biofuels and Biodiesel Technology and Product Development Managers use their scientific research skills to deliver all of the above. Biofuels are made from plants or waste produced by farming, manufacturing, homes, and businesses. 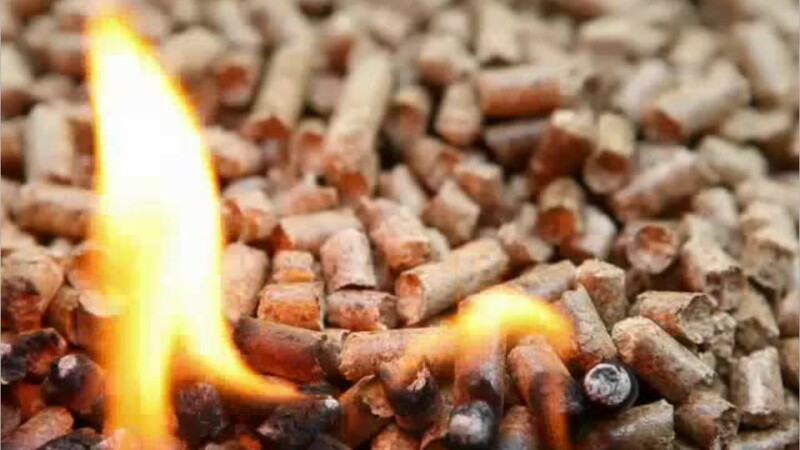 In this product development field, managers might research how products made from corn or used cooking oil can fuel a car, or how to reduce the pollutants from using dried manure or wood pellets to heat homes. These managers oversee the work of a larger team of research and development scientists and technicians. Together, they design and conduct studies on fluid dynamics, and how to extract components from materials. To gain value from waste materials, they may develop fuel from garbage and recycled materials, minimizing what gets dumped in the landfill. Most managers in this field have a bachelor’s degree or higher in environmental science or biotechnology. Several years of previous experience in the field is important before securing this position. Thanks to the creative problem-solving power of these professionals, the biofuels of the future are getting cheaper, greener, and more efficient. Design or conduct applied biodiesel or biofuels research projects on topics such as transport, thermodynamics, mixing, filtration, distillation, fermentation, extraction, and separation. See more details at O*NET OnLine about biofuels/biodiesel technology and product development managers. Biofuels/Biodiesel Technology & Product Development Managers by U.S. Department of Labor, Employment and Training Administration is licensed under a Creative Commons Attribution 4.0 International License.